No one ever ever ever likes the change of a logo. Doesn’t matter if it was IBM, AT&T, Coke, whatever. Same goes for magazines. Worked with numerous brands (Money, Fortune, et. al.) that went through the change. Even Milton Glaser and all his talent couldn’t get people to like change out of the gate. In another six months it won’t matter. People will forget the old, embrace the new and realize it probably works. You can’t look at logos in isolation as a mark by themselves. You have to consider them in every single likely use and execution. It may not be amazing. But it’s simple, clean, flexible with a nod to the past. It will probably be fine. Without getting into aesthetics, I’m all for simplicity, but there is really no crafting of the typography and it does feel a bit thrown together. The bigger issue that not many people have commented on is how it cheapens the perception of the Gap brand. 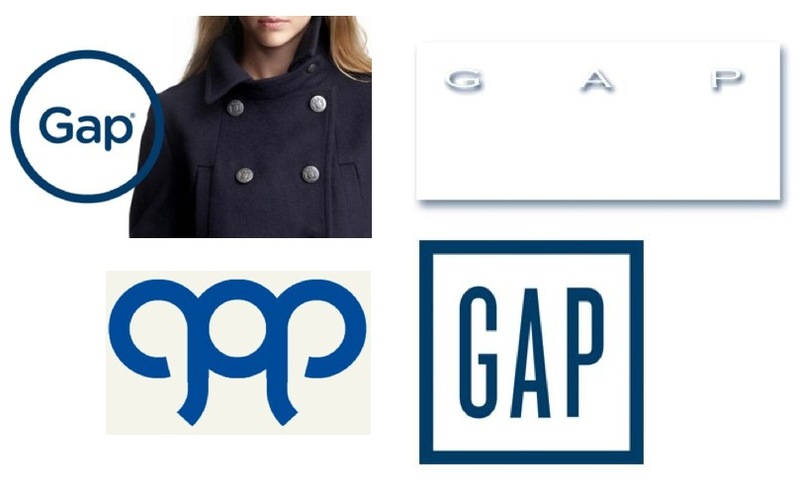 The Gap to me represented affordable style, that was articulated through its advertising, store graphics, packaging and all other brand touch points. Now I feel that they’ve blurred the differentiation between themselves and their sub brand Old Navy. As per Edward’s point, I agree that they will be fine. I just question when these decisions are made are they looking at the bigger brand picture and its long term impact with its audience. Mike, funny thing is I felt this too. I hit BananaRepublic.com tonight (confession, I sometimes shop there) and the new Gap logo in the collection of brands at top really stood out as substandard. Such a strange thing. Honestly, despite my little defense logic game, I think it is substandard. I wonder what you think now that they have reversed themselves and pulled the new logo…which I happen to agree was substandard. There have been successful logo relaunches, such as Holiday Inn, without this kind of backlash. 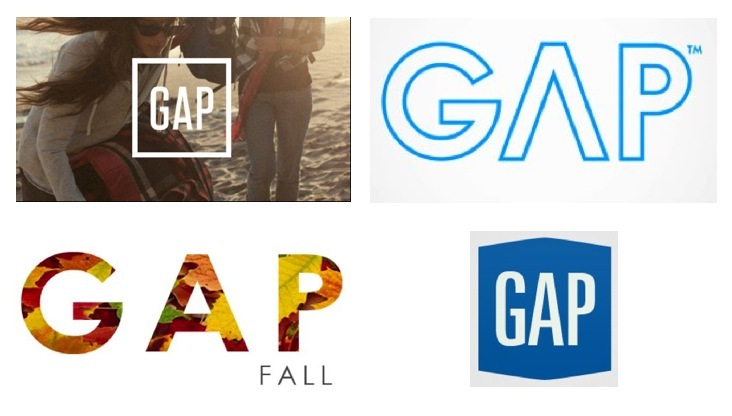 I think Gap expected there to be some kind of resistance, but not this dramatic negative reaction. So I feel they did the right thing in listening to their audience, and restoring the old logo…regardless of the quality of the design.